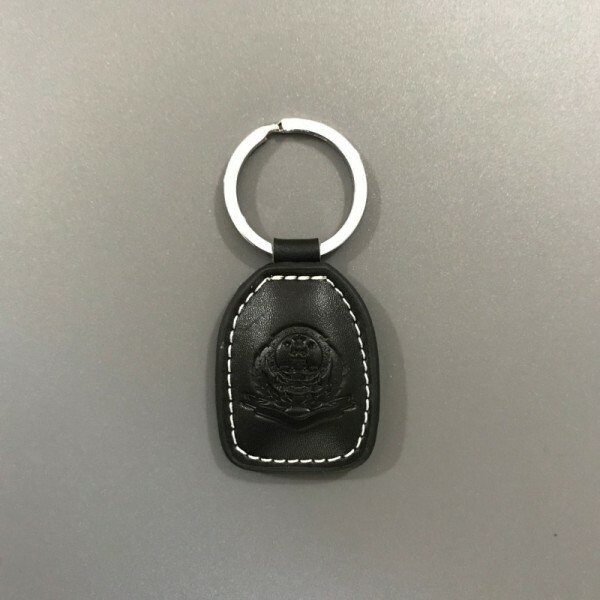 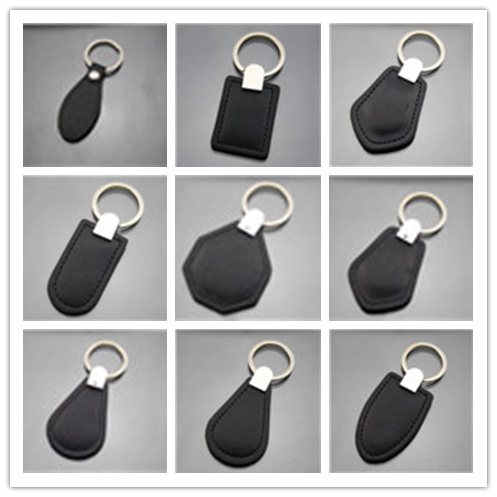 Leather RFID fob is designed in a luxury and unique appearance. 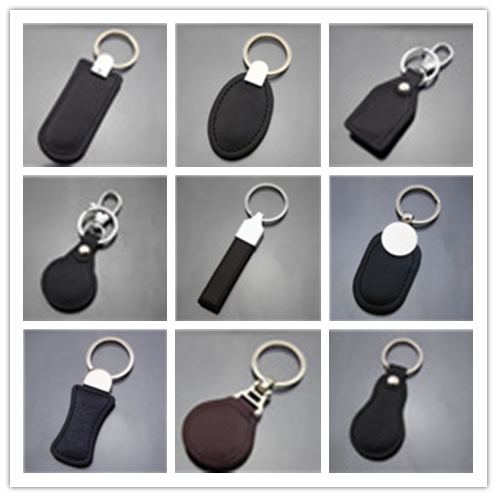 Nice and attracitve performace with keychain which is very easily to carry. 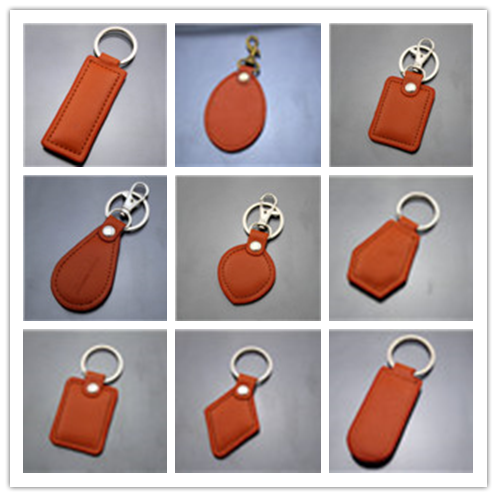 STARNFC leather RFID fob with LF or HF or UHF chip technologies for different kinds of smart RFID applications in life. 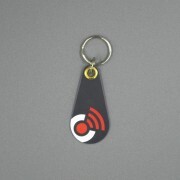 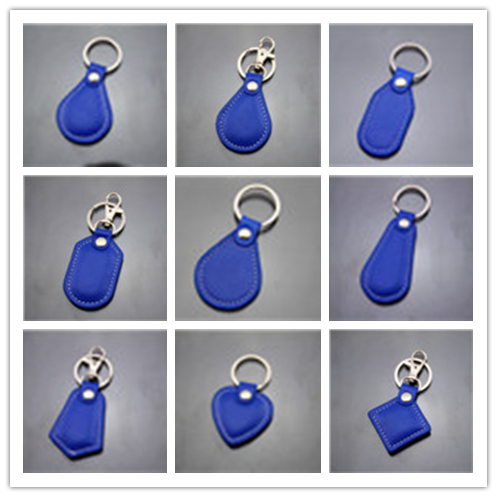 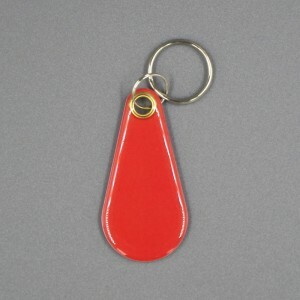 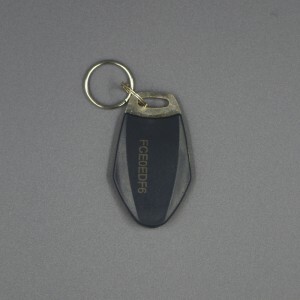 All RFID keyfobs can be customized as requirements for printing,color, package etc. 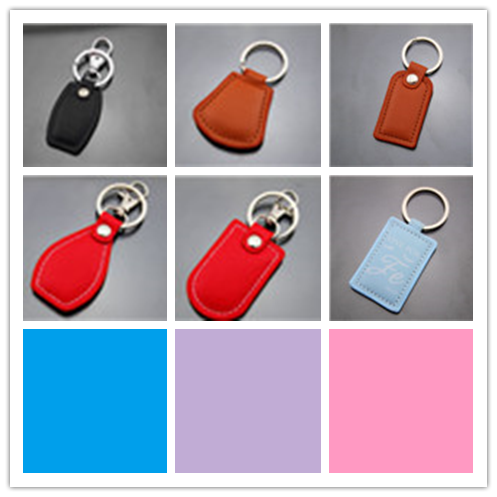 We can make a silk printing and hot stamp printing on leather RFID fob.